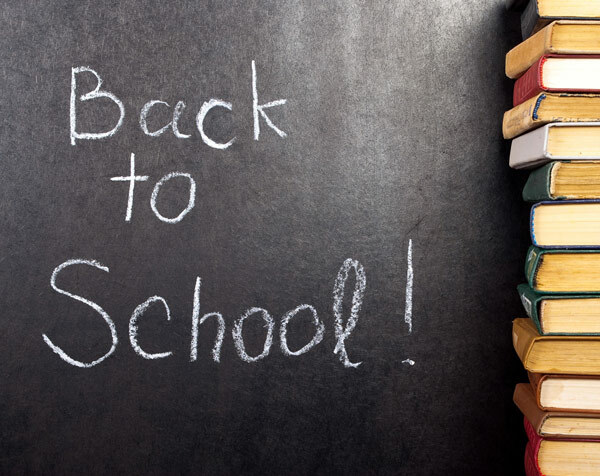 Another school year is about to begin, and we are all preparing for another year of learning, growing, and fun! 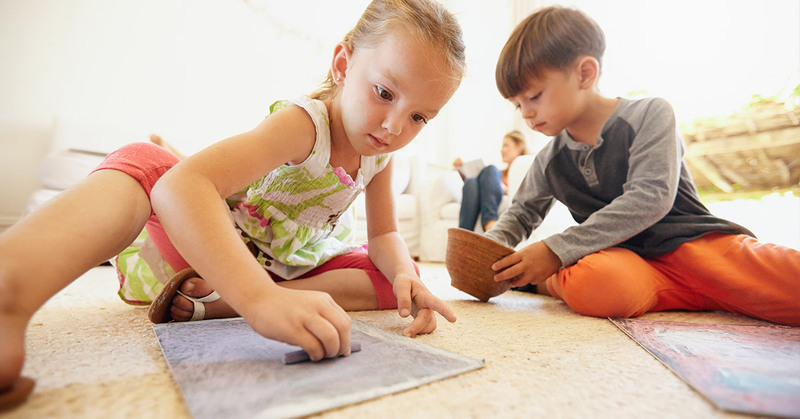 When you have school-aged kids, as well as little ones, it means your daytime schedule is freed up in part, but your after school hours will quickly fill up with homework, sports practices, and dashes to the store for last minute project supplies. It’s a great feeling to be there for your kids for every practice and diorama, and it seems like most days require superpower strength to get it all done with grace and a smile. Even super-moms and super-dads need a helping hand! We know it’s also a great feeling to know that your child’s after school -pre soccer- hours are taken care of by a quality, caring day care center. That’s where Rainbow Chimes comes in! Rainbow Chimes is dedicated to providing care for children from eight weeks through kindergarten with our full-day kindergarten program. But our care doesn’t stop there! We also offer before care and after care so you can get to work on time, and so you will know they are cared for until you can get them after school. Your work schedule doesn’t change for school holidays, so we also offer school holiday care so you can take care of business and take care of the kids.